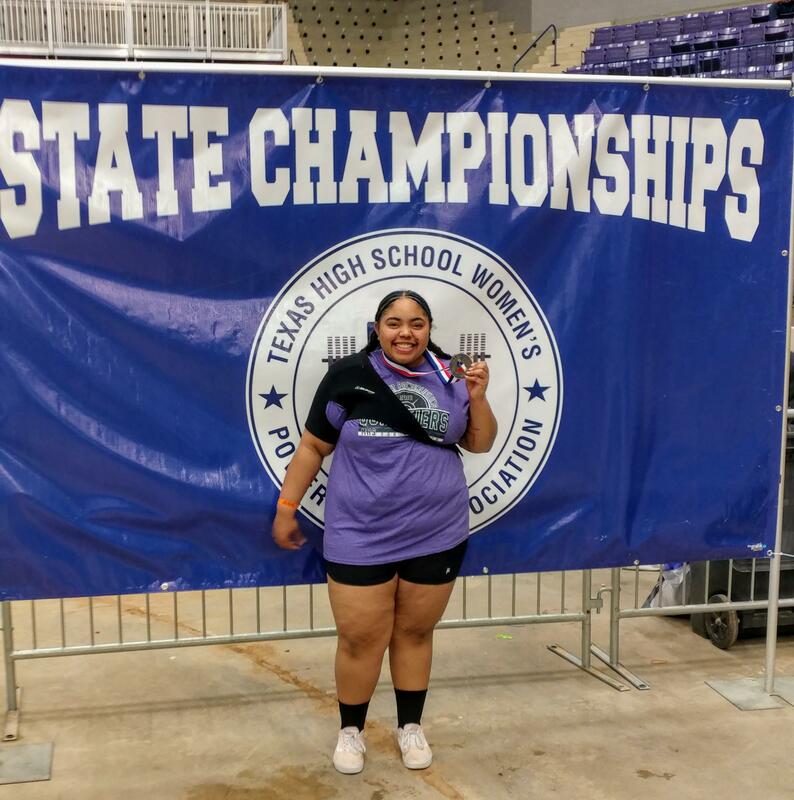 Senior Deonshae Milliner competed in the 1A/2A THSWPA State Championships and earned the title of State CHAMPION! 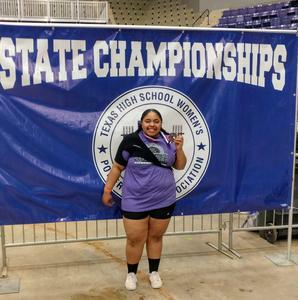 She tied her PR on bench and deadlift and nearly squatted 500 pounds on her way to the title. Overall her total was 1000 pounds (2nd best of her career). Very proud of what she has accomplished in her powerlifting career and this is a great way to cap it off. If you see Deonshae, be sure to congratulate her on her hard work. She represented Moody well.